Making a Video game can be a fun but very challenging Task. It is all about getting familiar with the process. 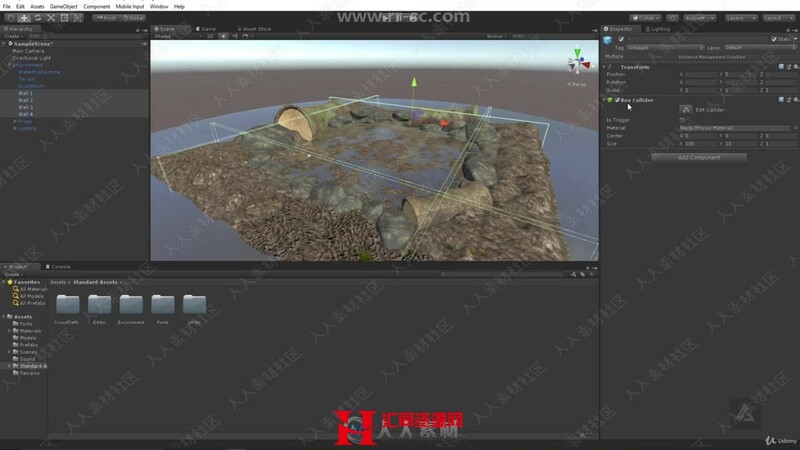 Navigation and Pathfinding (Navmesh) and much more. In this course we will first start with a blank project, then setup the environment for our game and later we’ll dive into the scripting. We will walk step by step through every line of code we write. Though it is essential to be familiar with scripting to get most out of this course, there is still a lot to learn about programming games as we try our best to cover and explain absolute basics. Further we will also learn how to use animated objects with Unity’s physics system and learn concepts like Quaternions to deal with rotations. 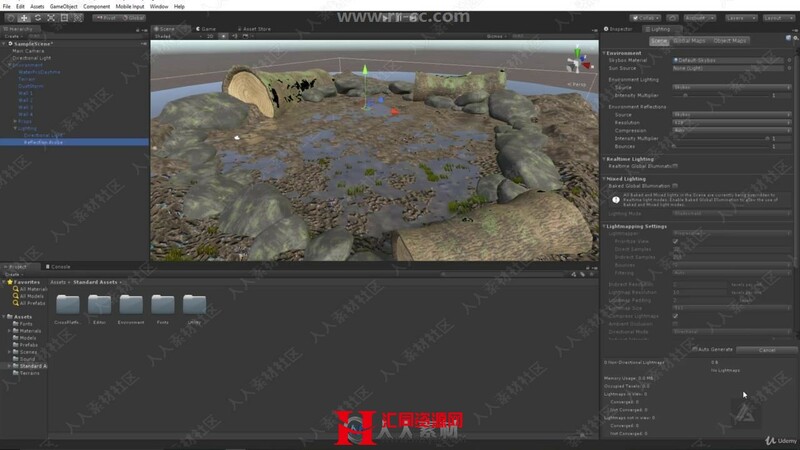 We will also add collectibles in the game and an Enemy bird AI. By the end we will have a fun game that you can share with others. 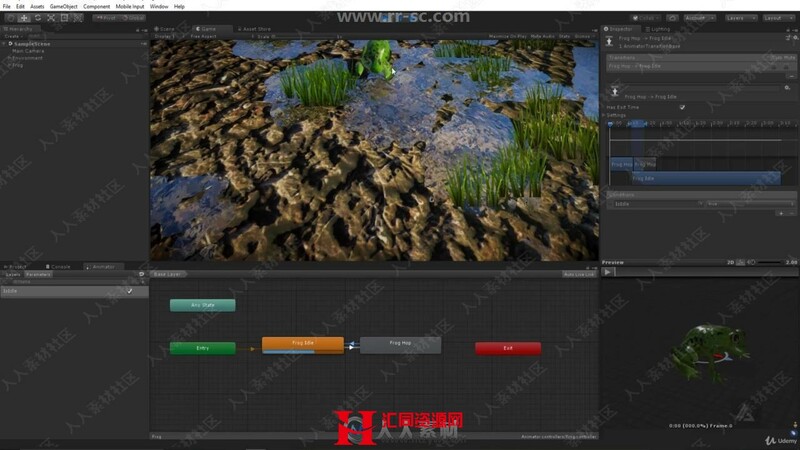 Everyone using the Unity engine will benefit since we comprehensively cover how to correctly use many of its more advanced systems e.g., navigation and pathfinding, animation state machines, physics, and so on. Thanks to Team Treehouse for the assets used in this course.